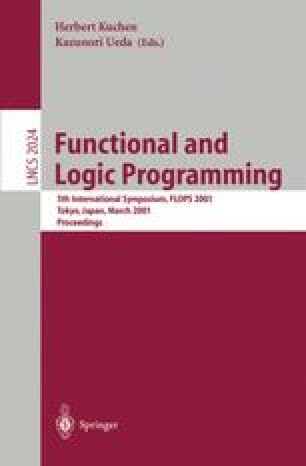 We study the connection between algorithmic techniques for symbolic model checking [ACJT96,FS98,AJ99], and declarative and op- erational aspects of linear logic programming [And92,AP90]. Specifically, we show that the construction used to decide verification problems for Timed Petri Nets [AJ99] can be used to define a new fixpoint semantics for the fragment of linear logic called LO [AP90]. The fixpoint semantics is based on an effective T P operator. As an alternative to traditional top-down approaches [And92,AP90,APC93], the effective fixpoint operator can be used to define a bottom-up evaluation procedure for first-order linear logic programs. The authors would like to thank Iliano Cervesato and the anonymous reviewers for their useful comments and suggestions.